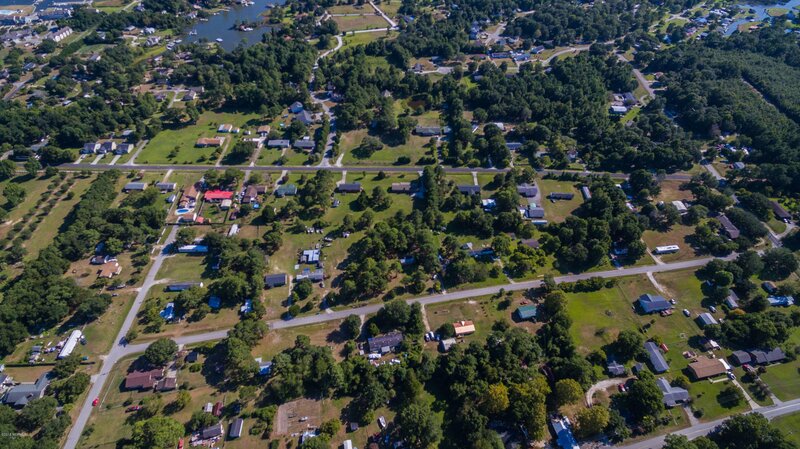 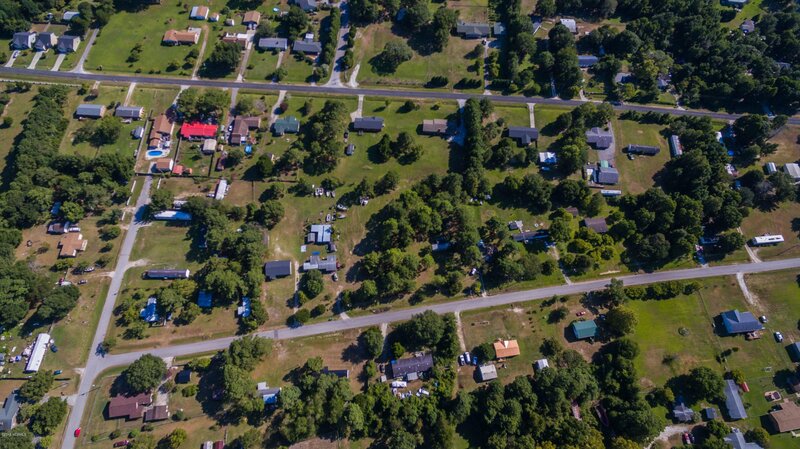 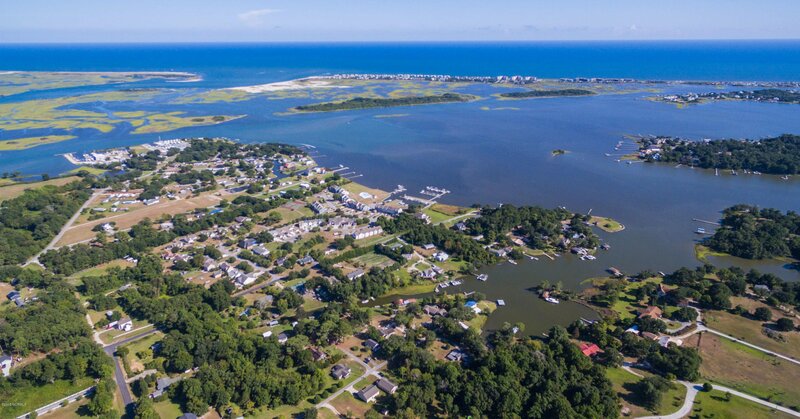 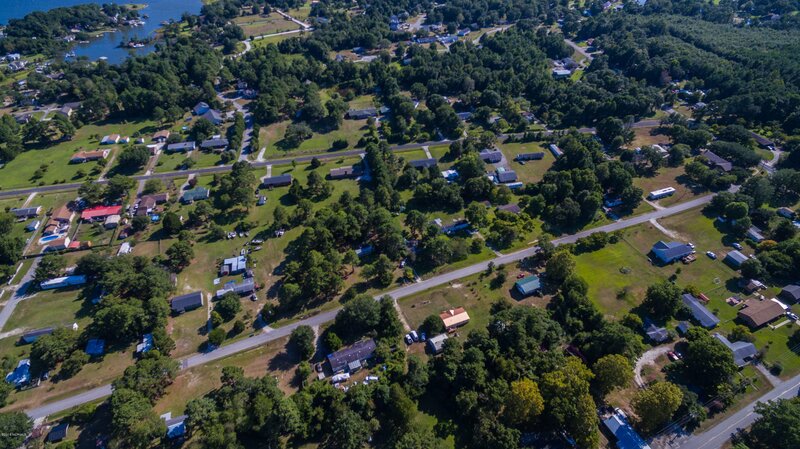 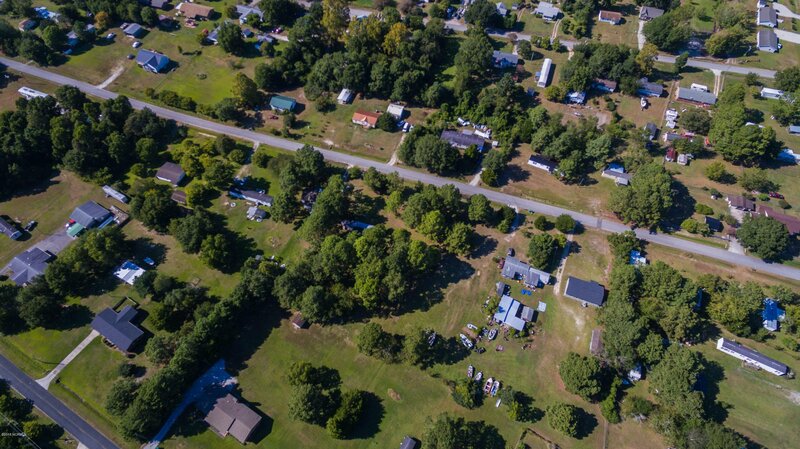 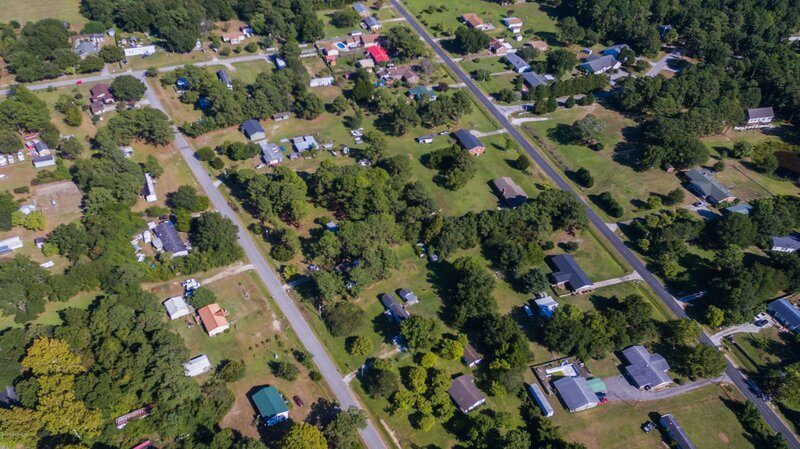 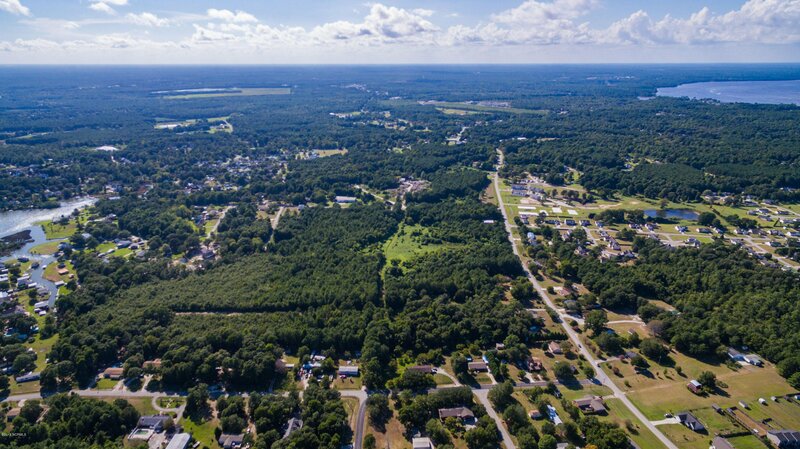 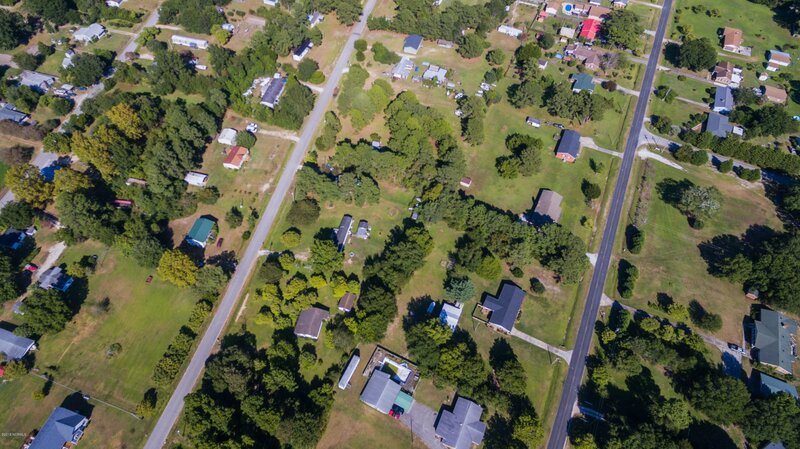 The perfect location to build your future home in Coastal North Carolina!!!! 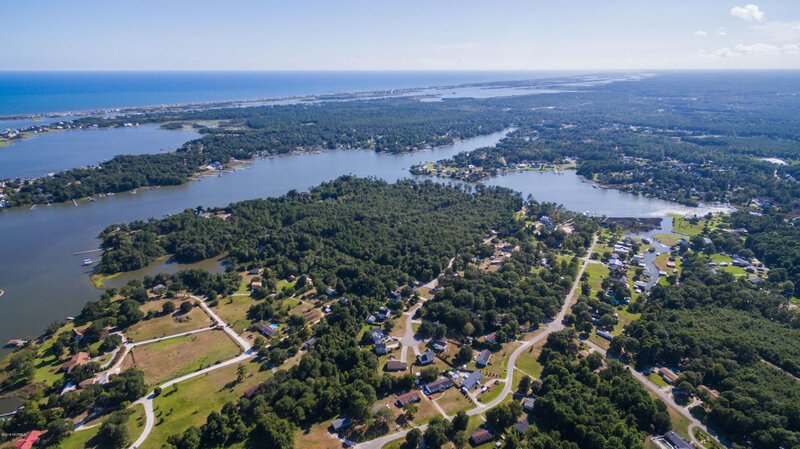 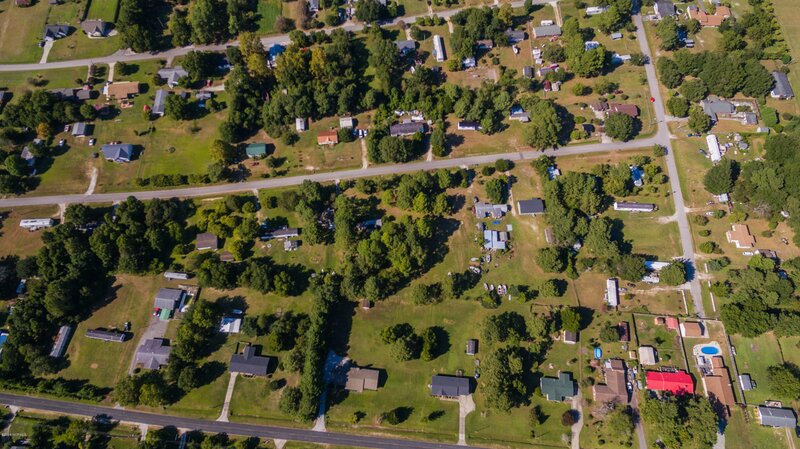 Just a short drive to locally owned shops, restaurants and stores, PLUS just down the street from a public boat launch. 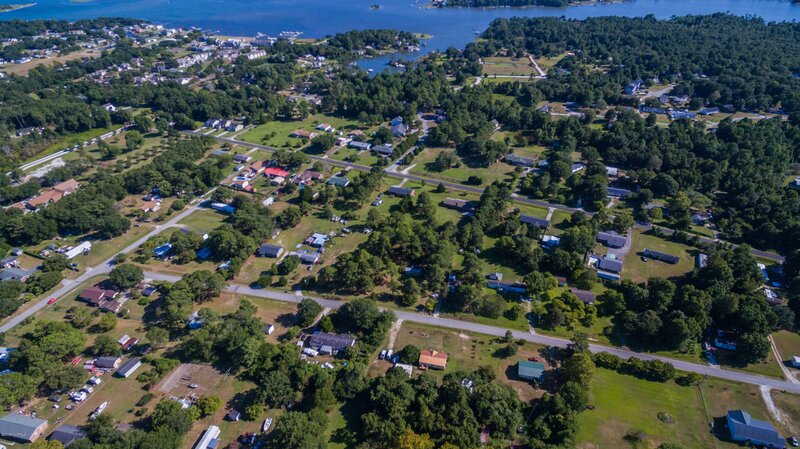 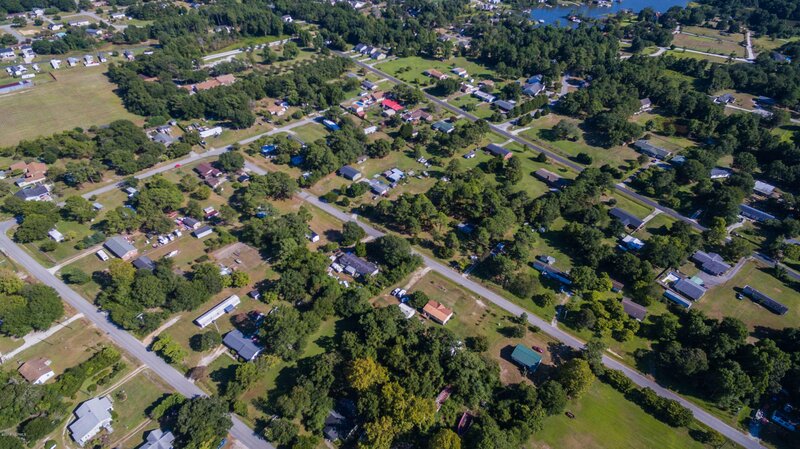 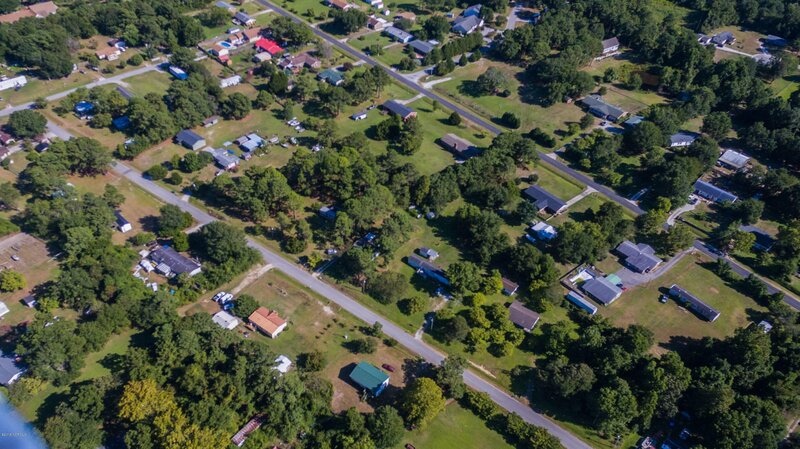 Sneads Ferry is the perfect place to relax while you take in the ocean breeze, no HOA, no city taxes, convenient to Camp Lejuene or MCAS New River- 30 minutes to Jacksonville or 45 minutes to Wilmington!!! Listing courtesy of Realist Homes Of Keller Williams. 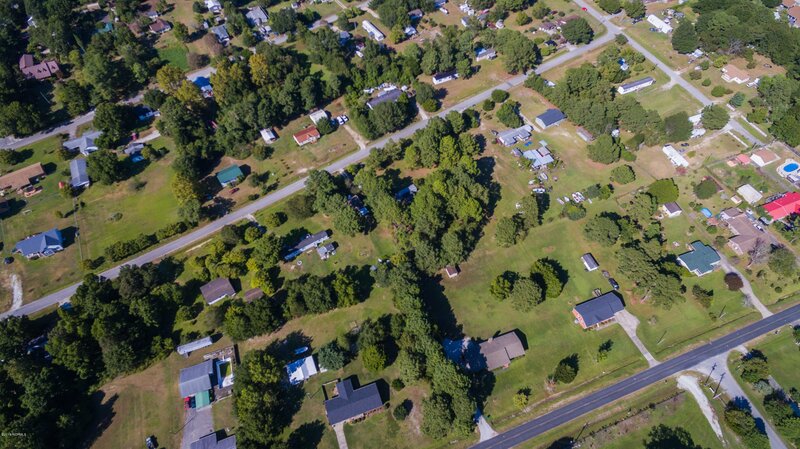 Selling Office: Bluestar Real Estate, Llc.